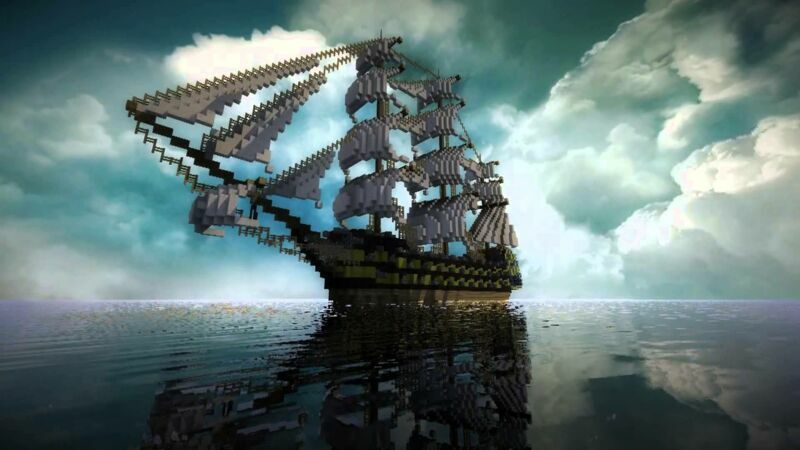 ♦ Build and sail your very own custom ship. ♦ Protect your town with Ancient Warfare NPCs. ♦ Assassinate your enemies wearing the finest gear. 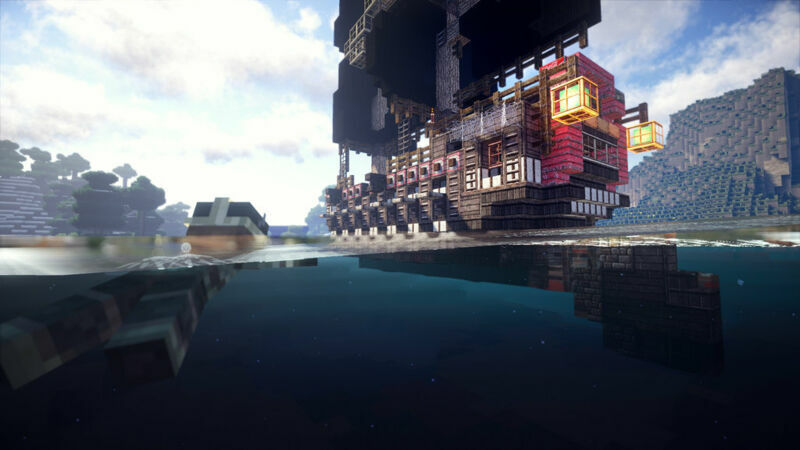 In this modpack, you can build and sail your own ship, become a pirate, and rule the sea! Growing your empire with NPC workers at your disposal will take some work, but once you're established you'll have guards, archers, farmers, miners, and more. The NPC's are at your command!